As part of a monthly series of Friday Focus lunchtime talks, Amy will give a half hour introduction to Museum of Water. 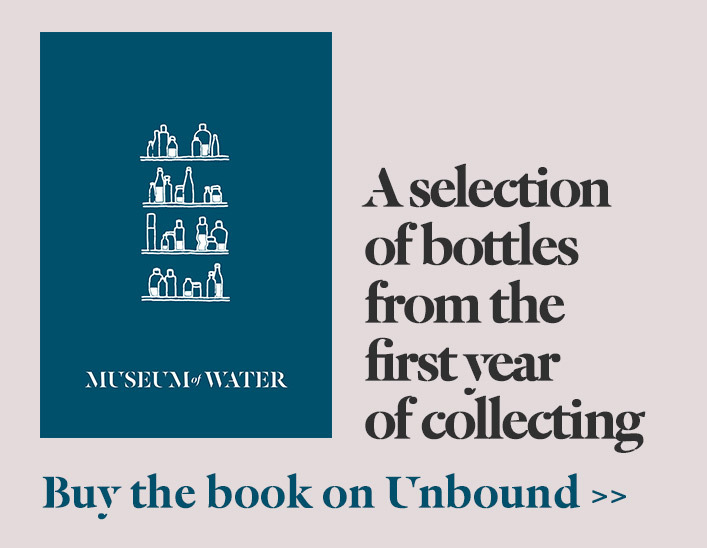 The talk will chart the beginnings of the project and its links with the bicentenary of John Snow and his disease mappings, and showcase a choice few of the 600 donations currently in the Museum of Water. Come along to hear all about our collective passion for water and how it might shape our futures – it really couldn’t be a more apt talk for the Royal Pump Rooms at Leamington Spa! The talk is free to attend, with no booking required.